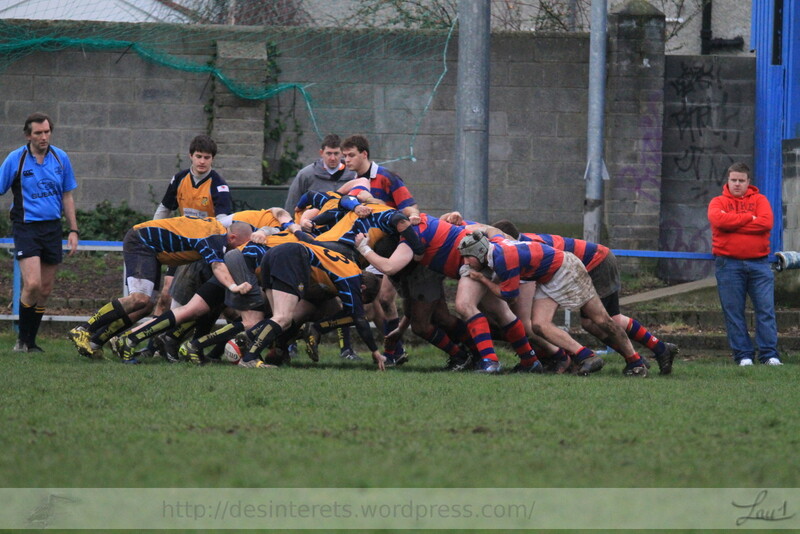 Junior rugby in Castle avenue with the J4 hosting Clondalkin. 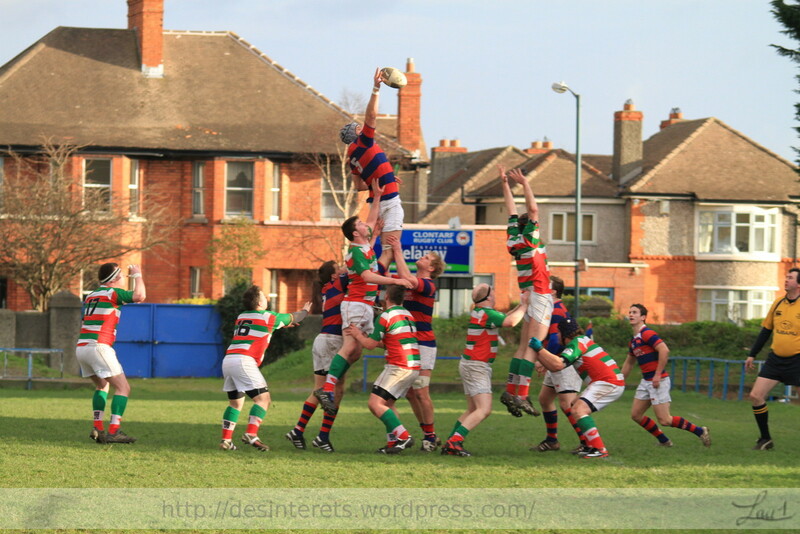 A pretty good game for the home side. 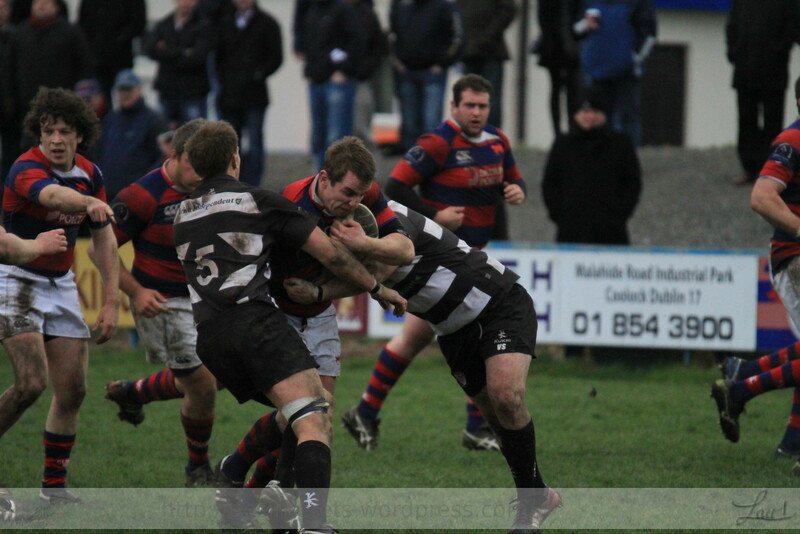 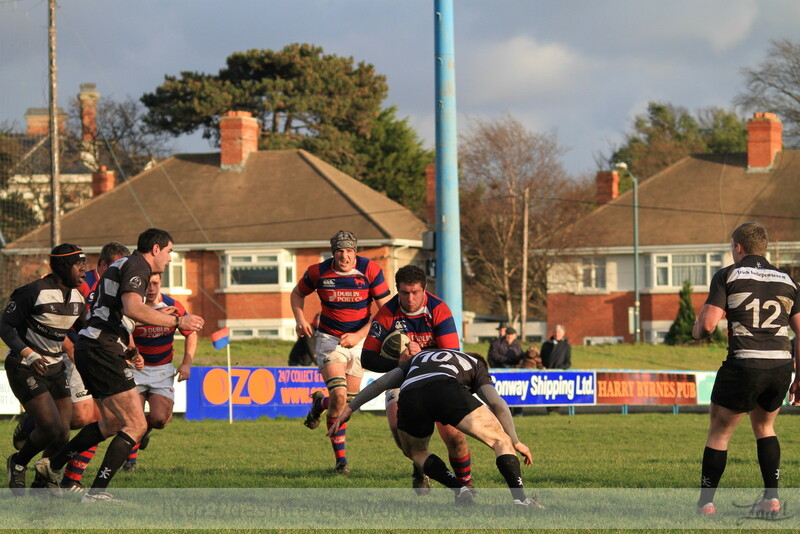 The pitch is getting heavy and worn but this did not stop the home side from running the ball. 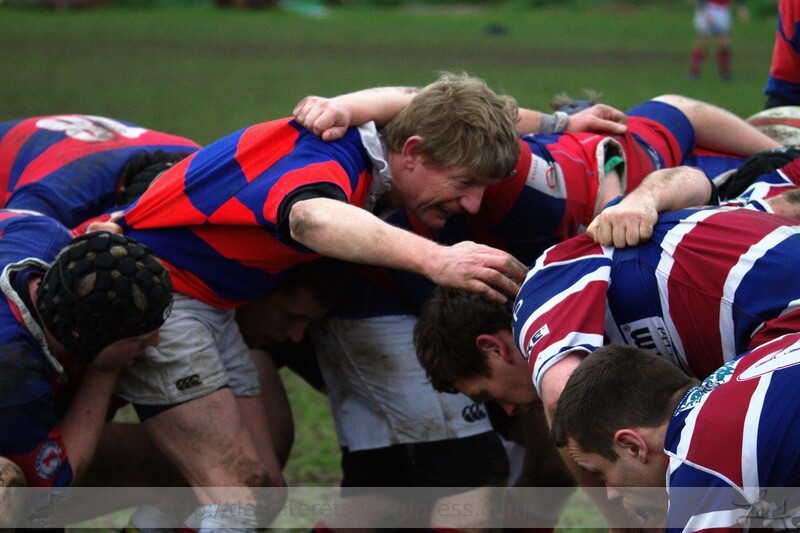 Mary Walsh our club secretary passed away recently. 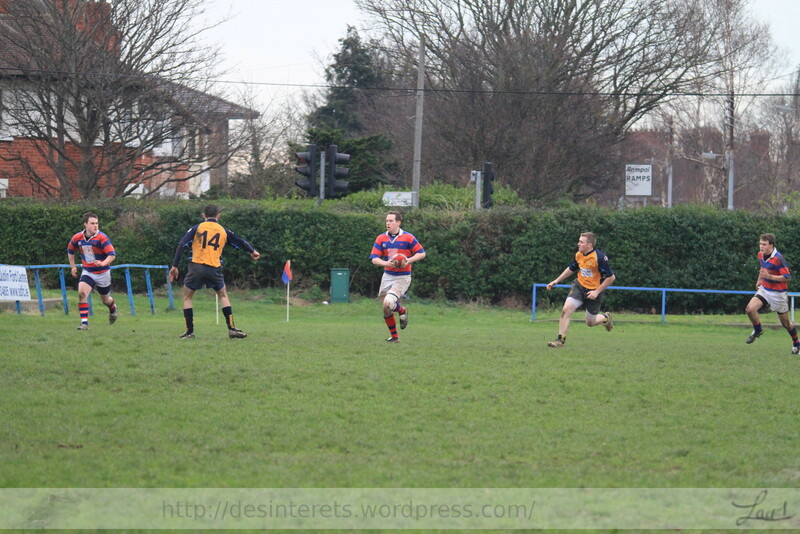 One minute silence was observed prior to the kickoff of both games in castle avenue this Saturday. 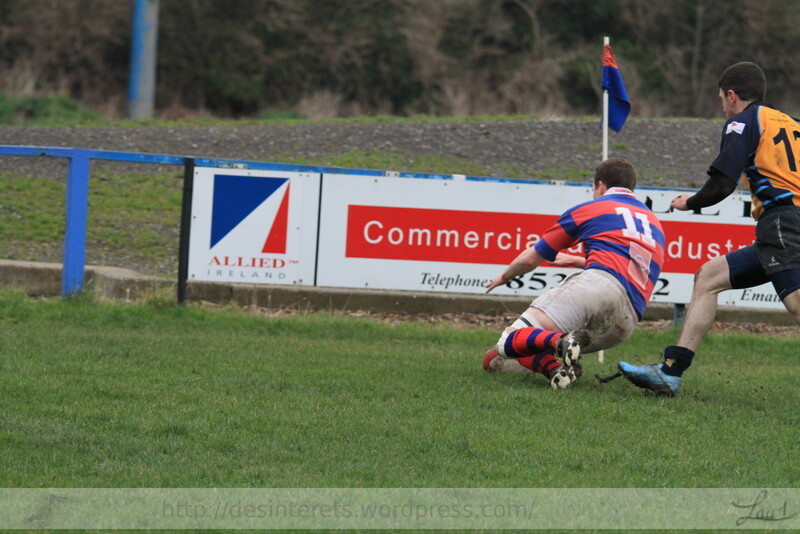 Repose en paix. 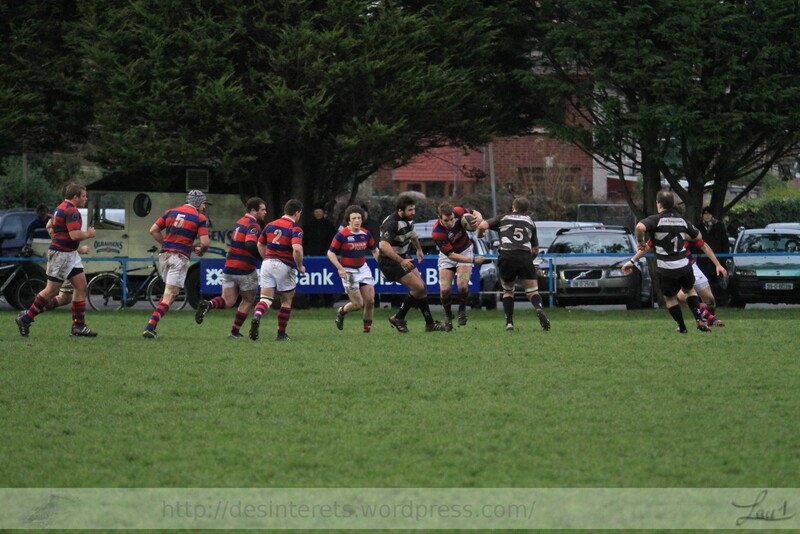 Toutes mes condoléances à la famille Walsh. 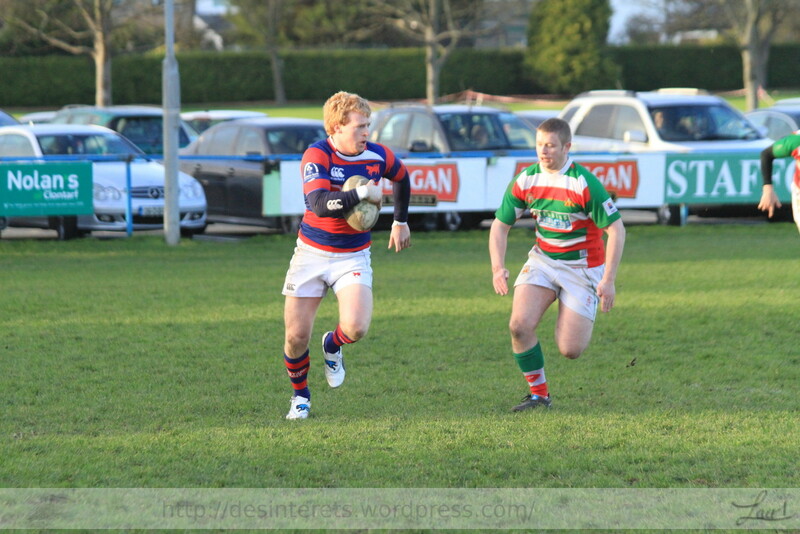 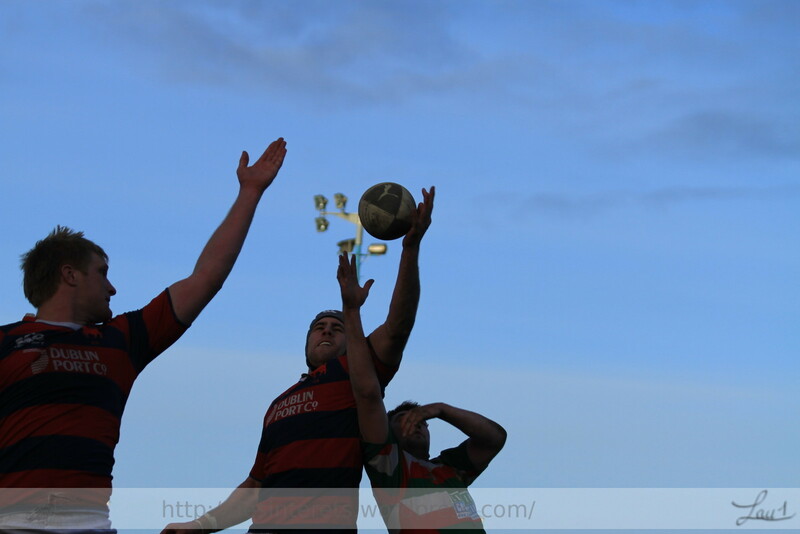 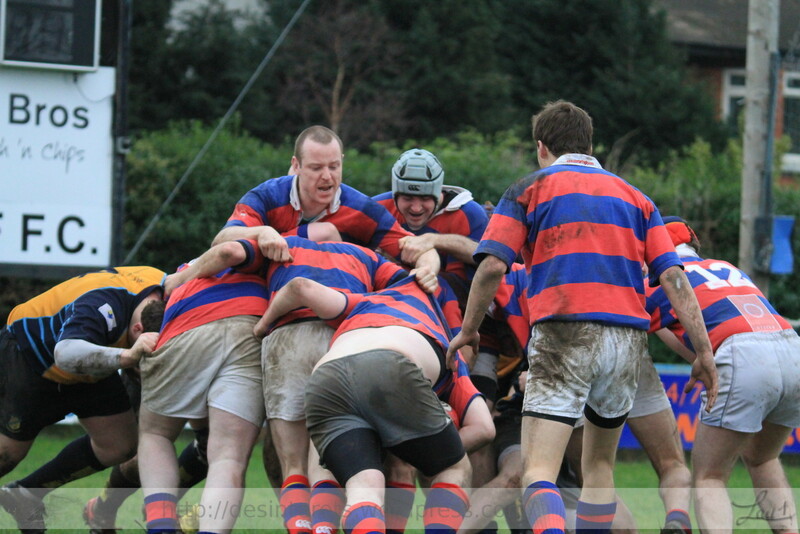 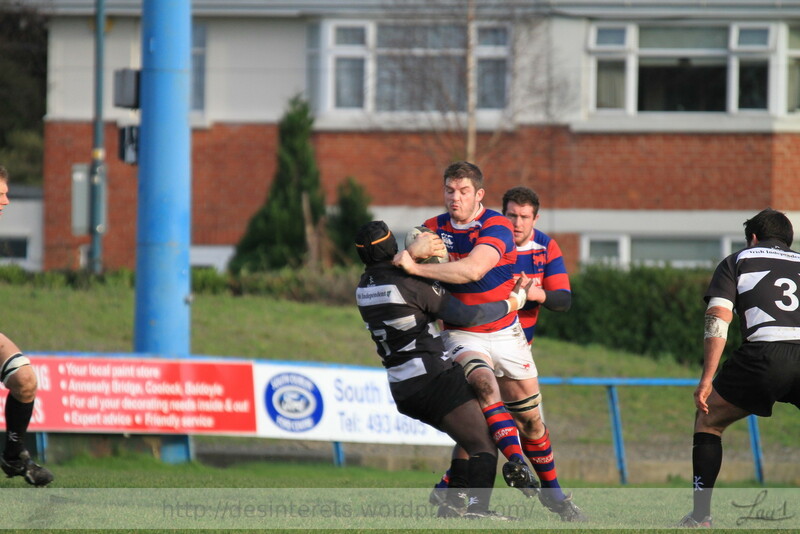 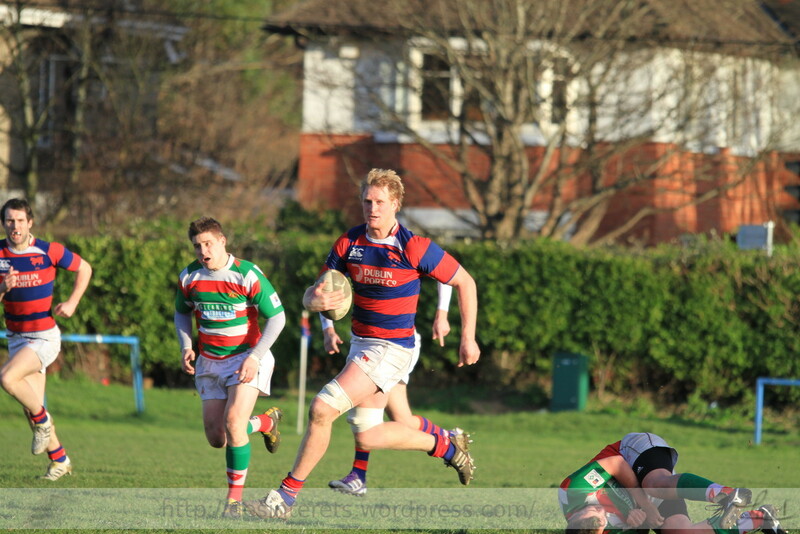 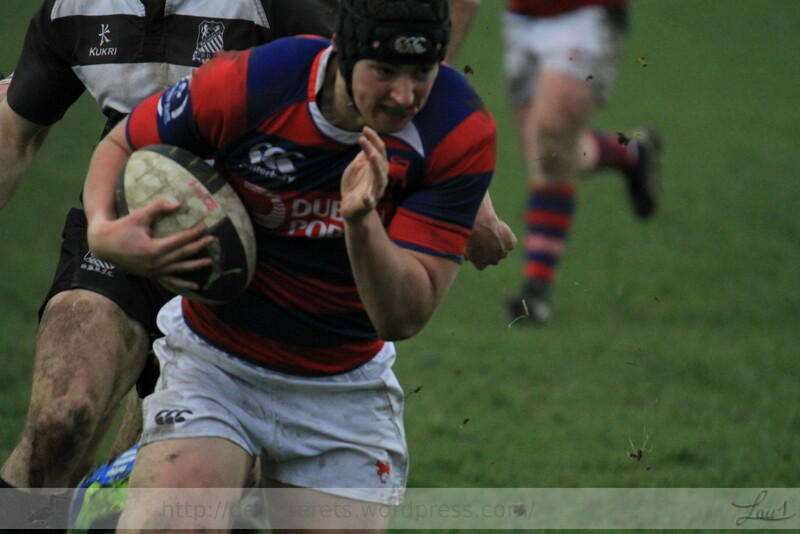 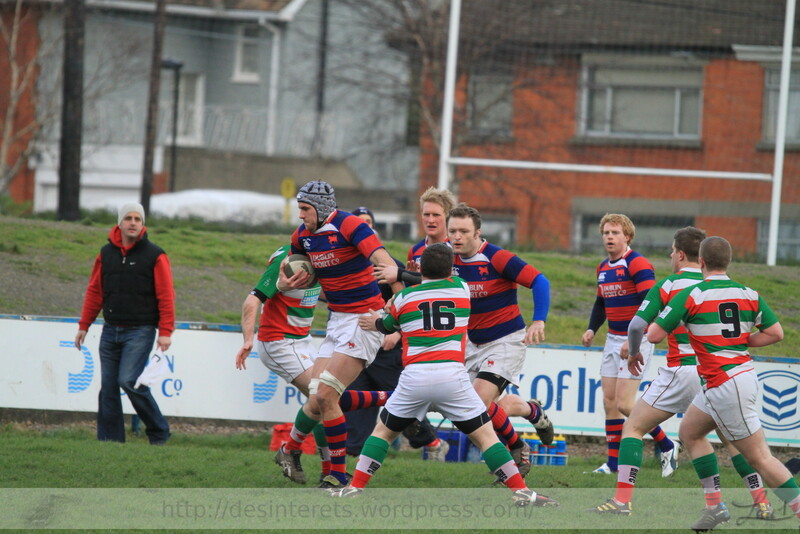 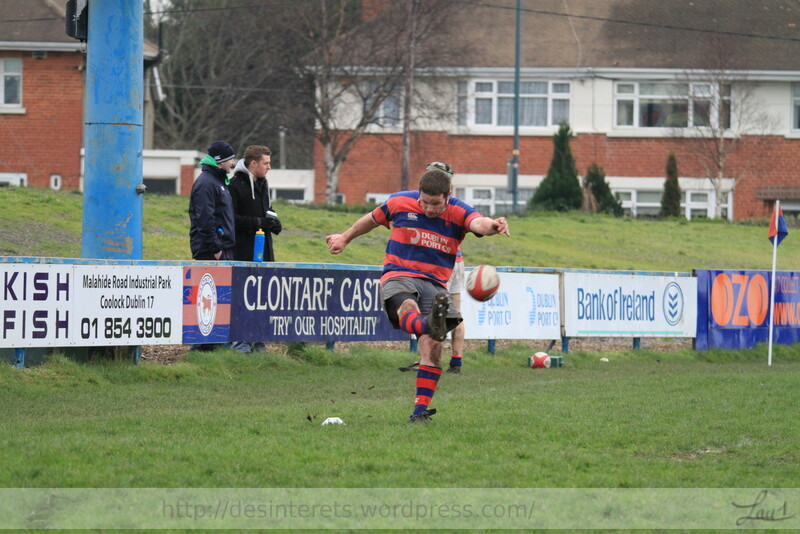 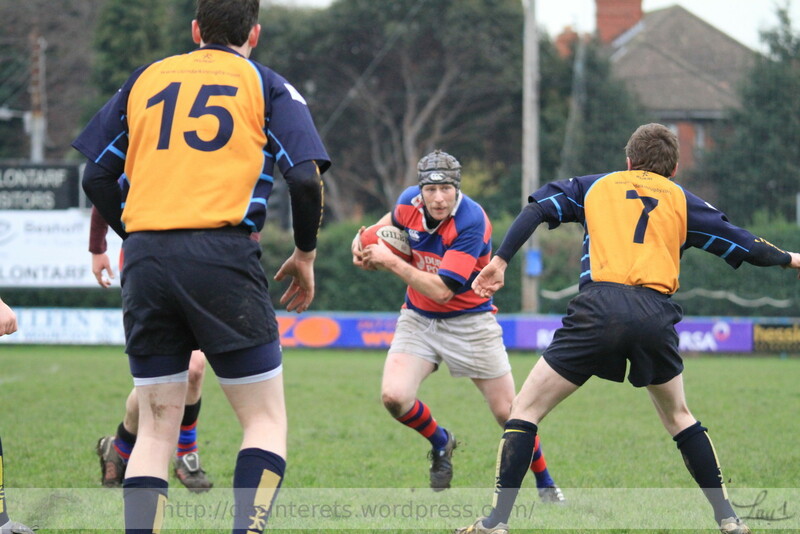 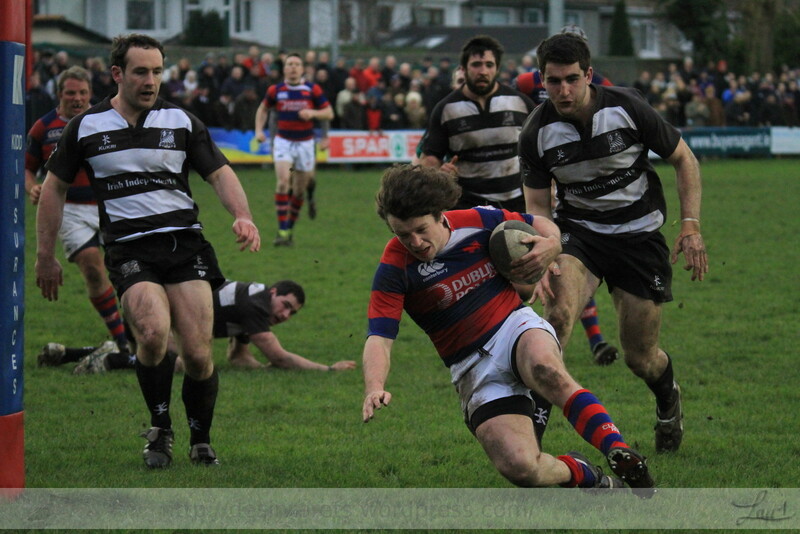 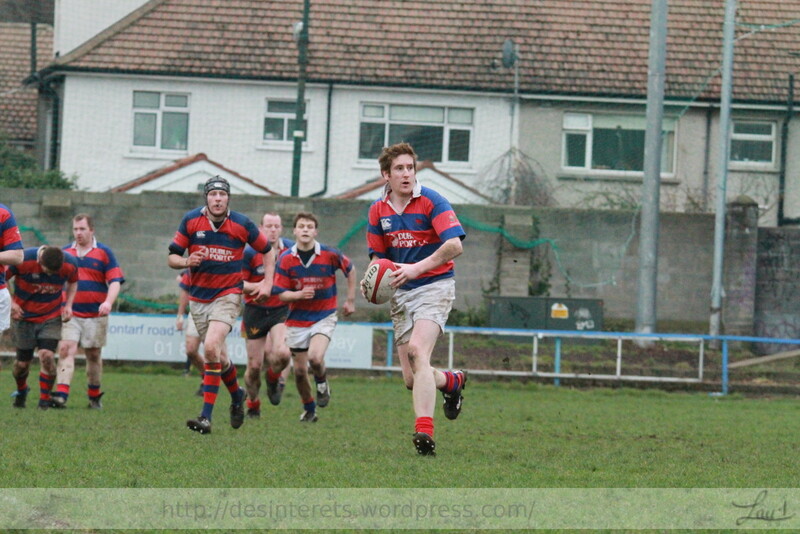 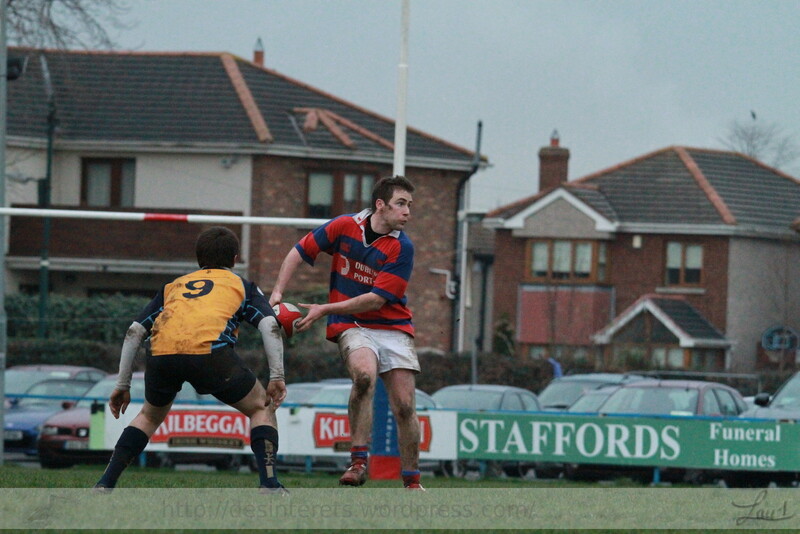 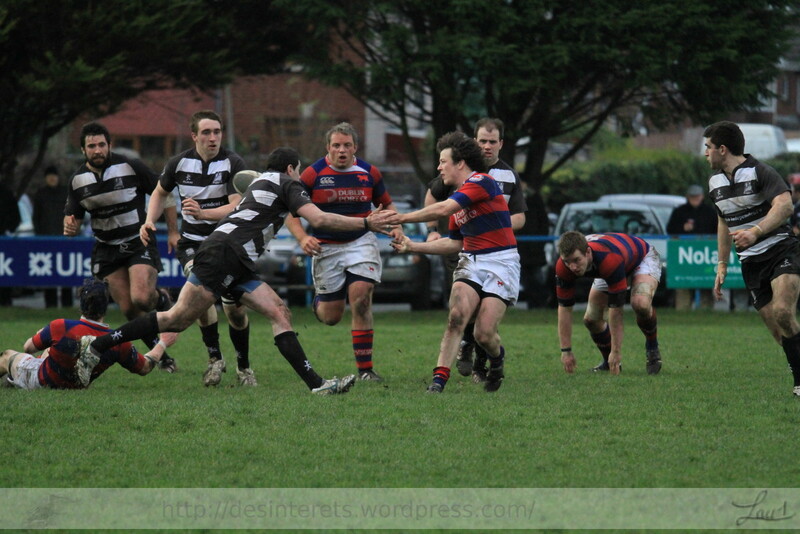 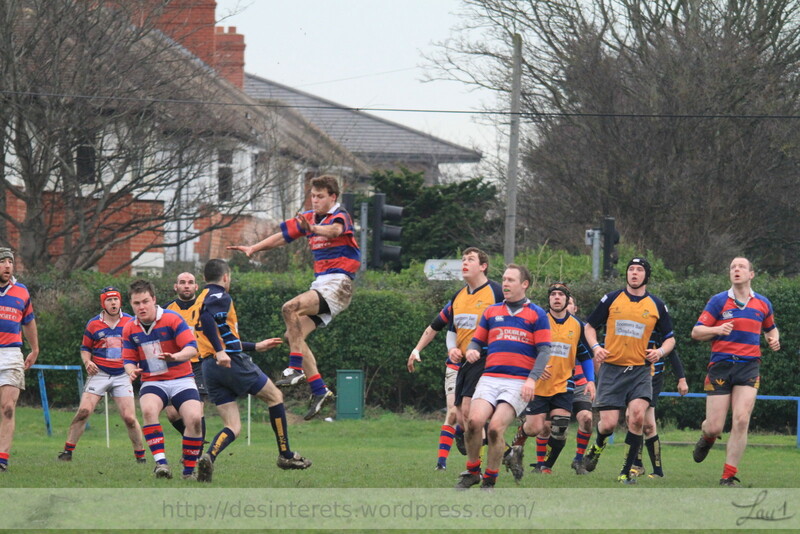 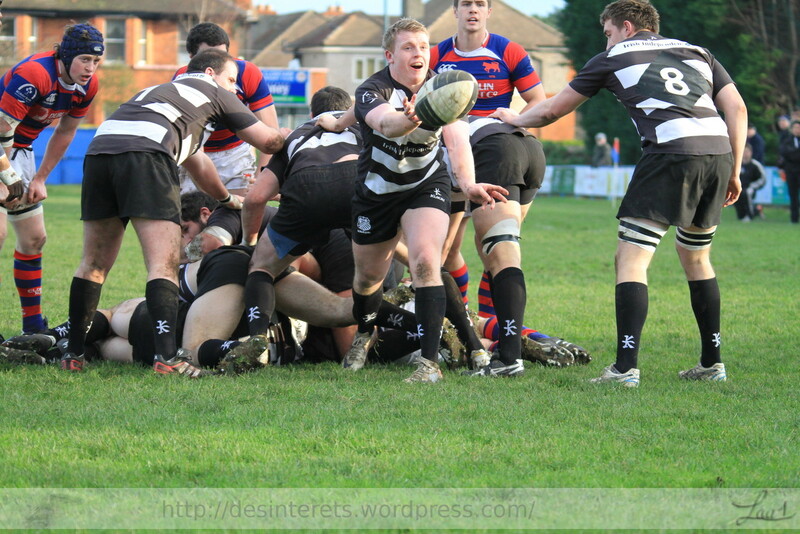 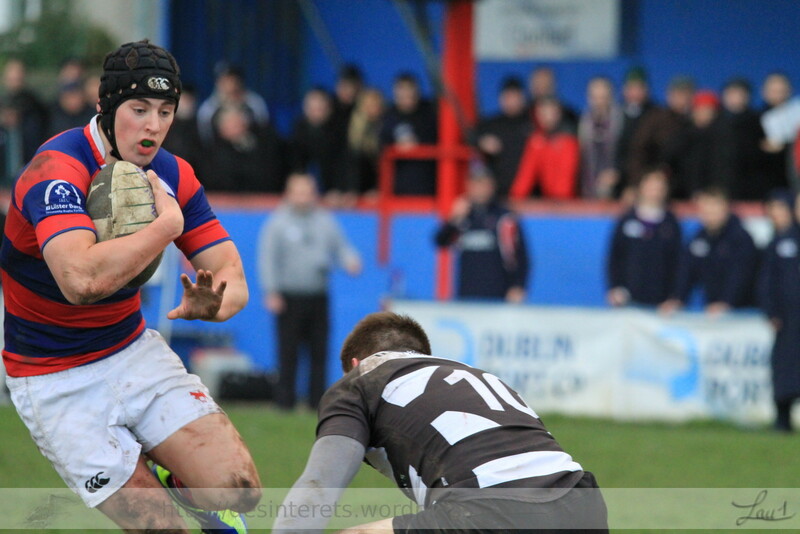 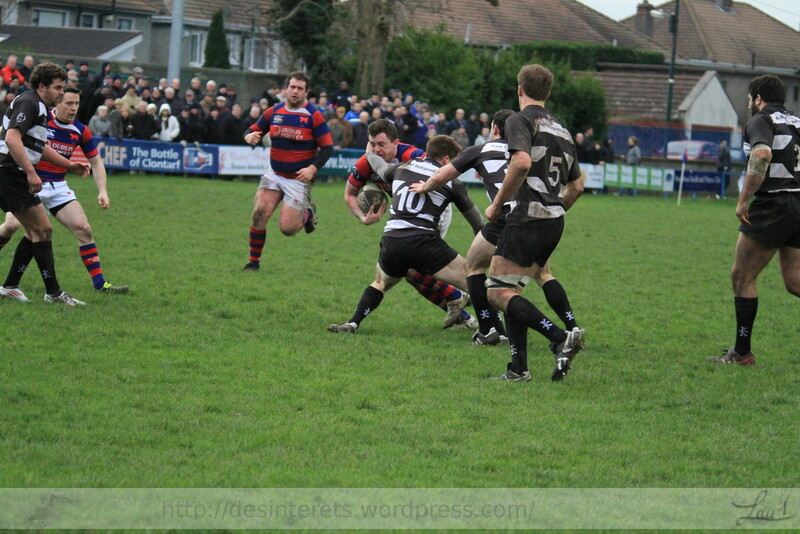 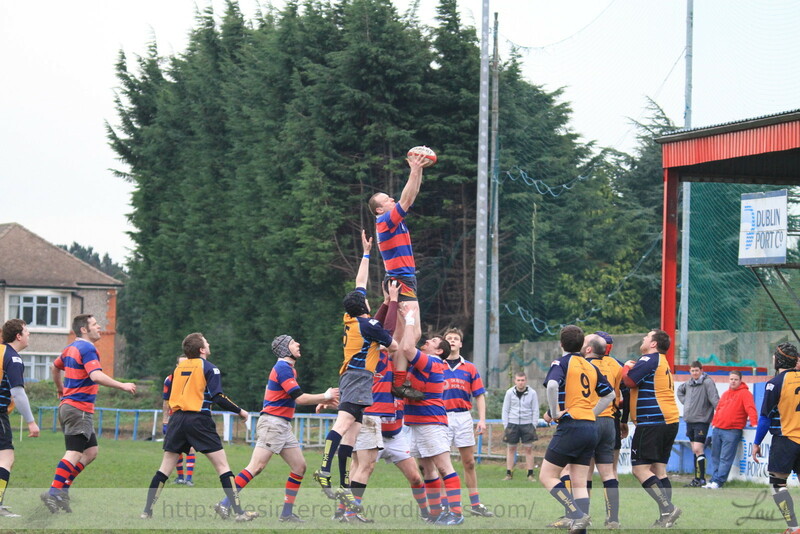 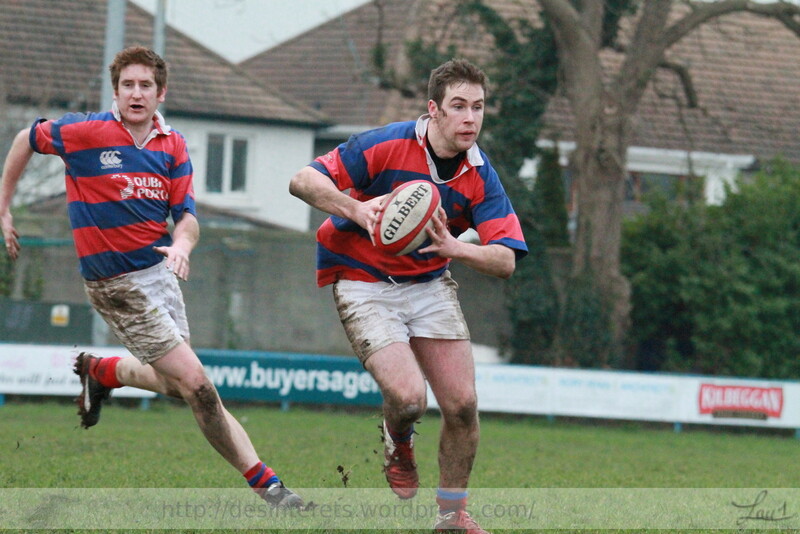 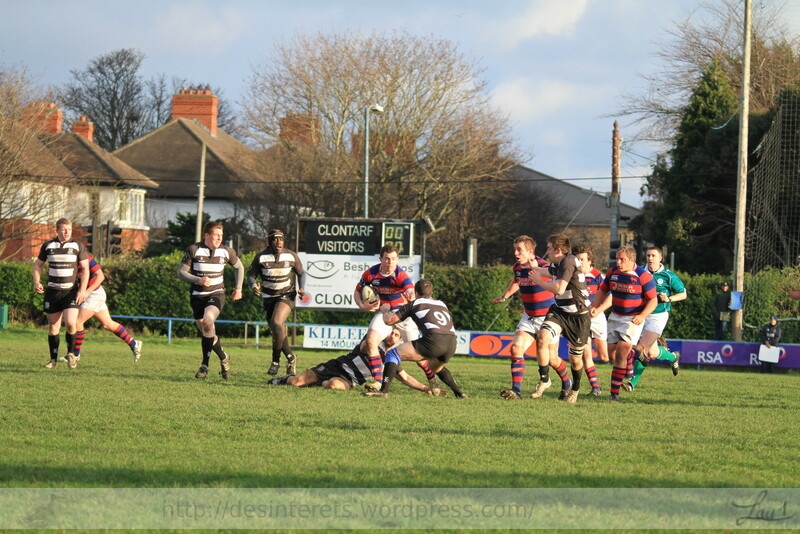 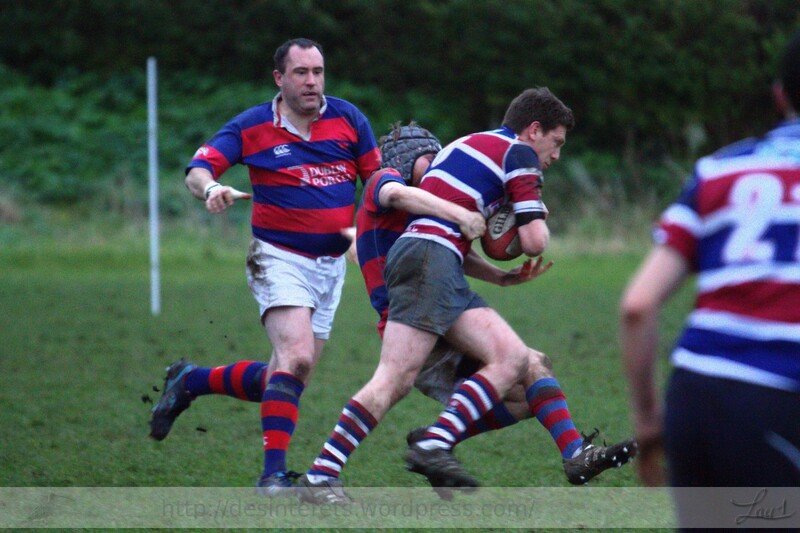 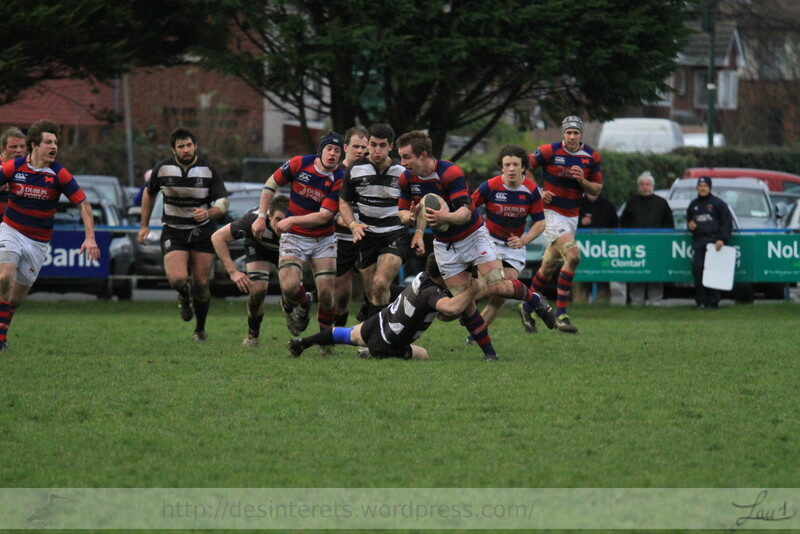 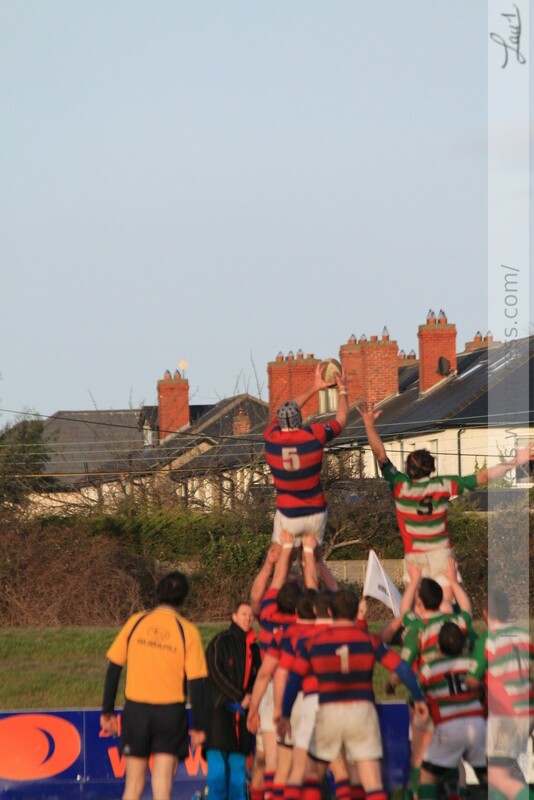 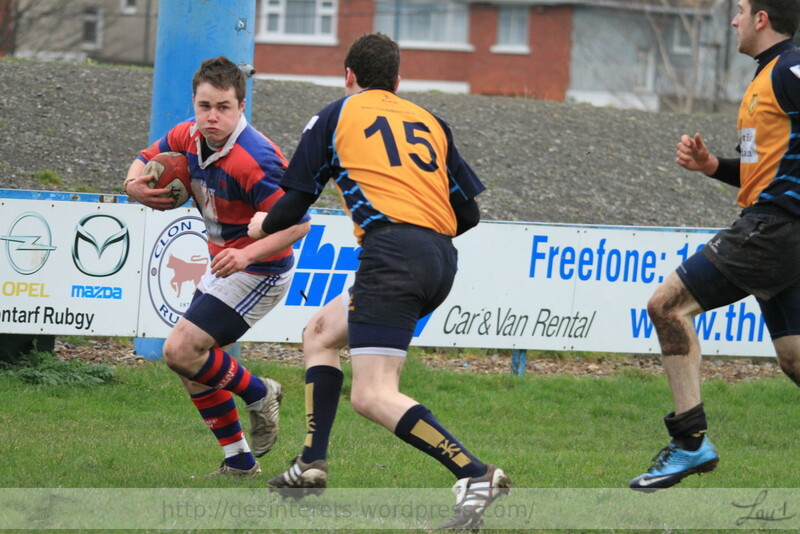 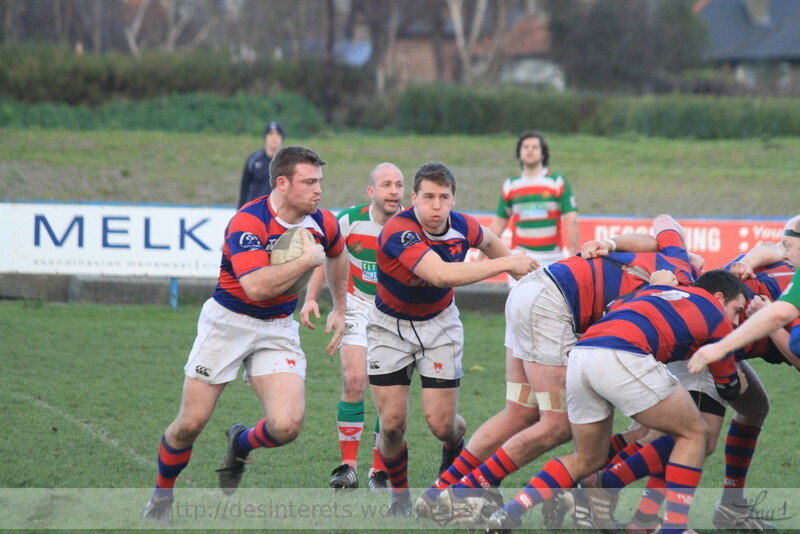 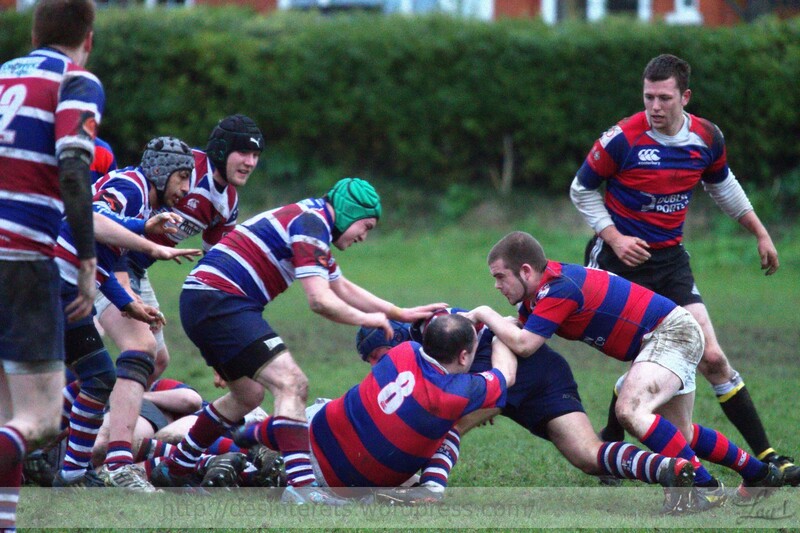 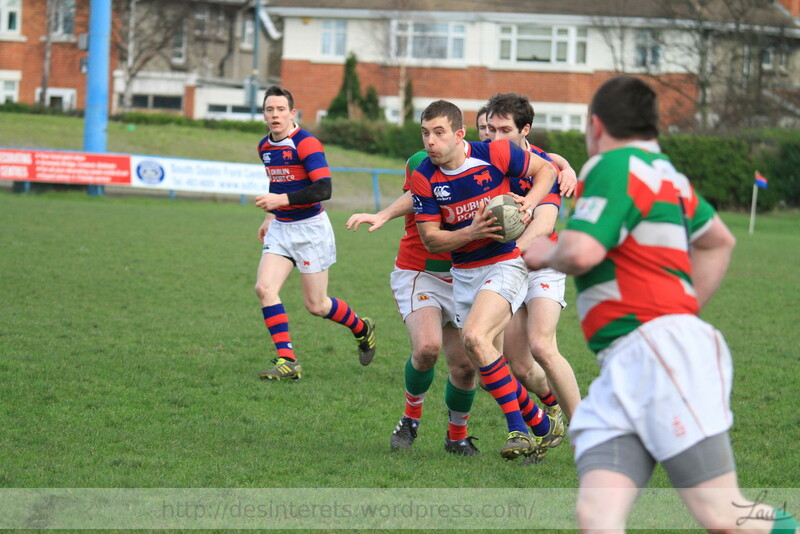 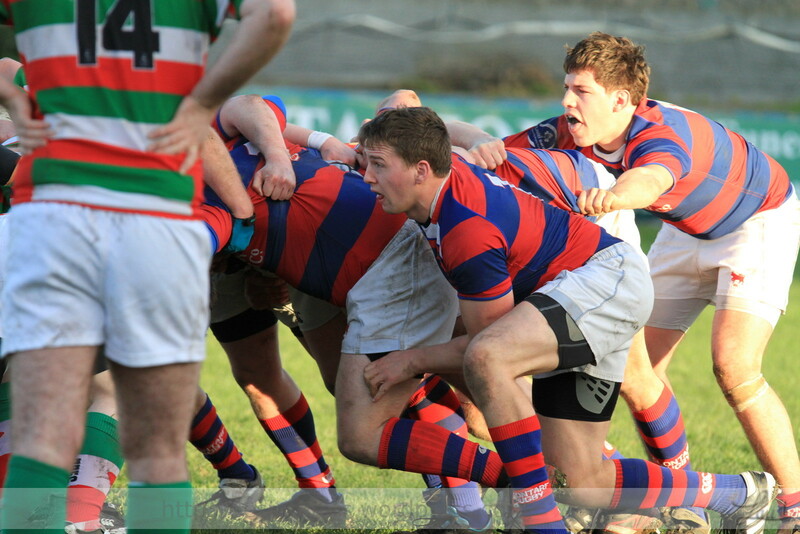 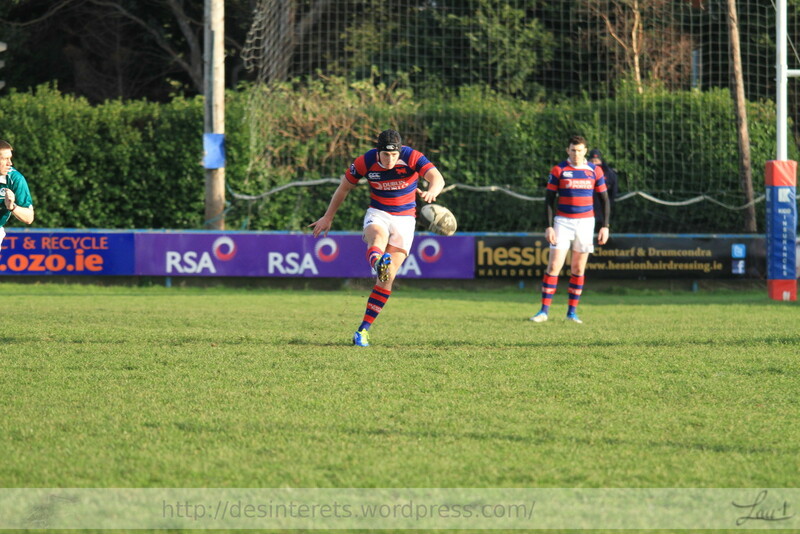 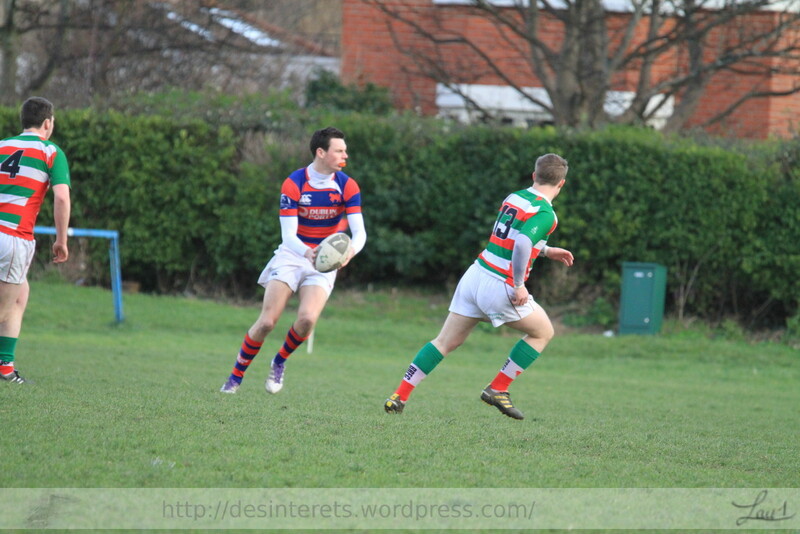 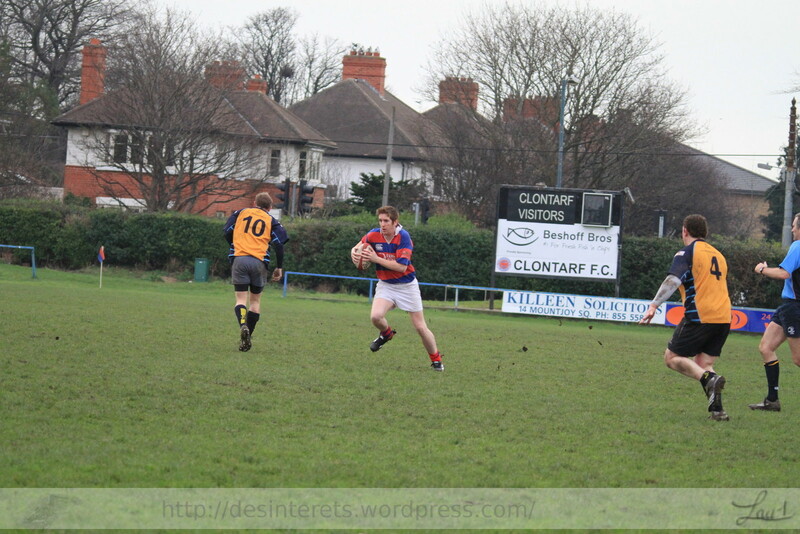 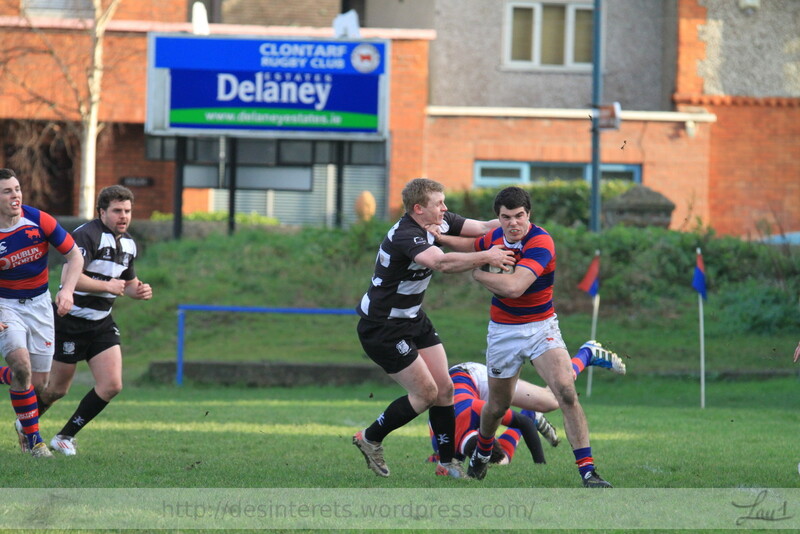 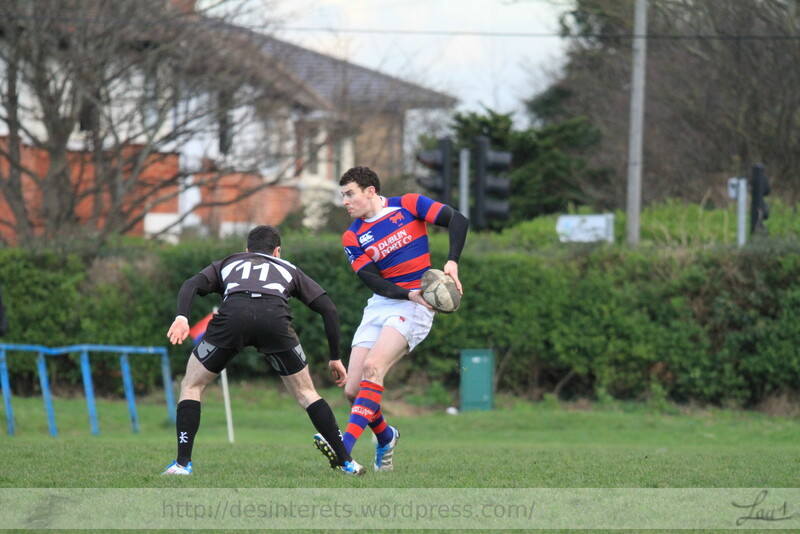 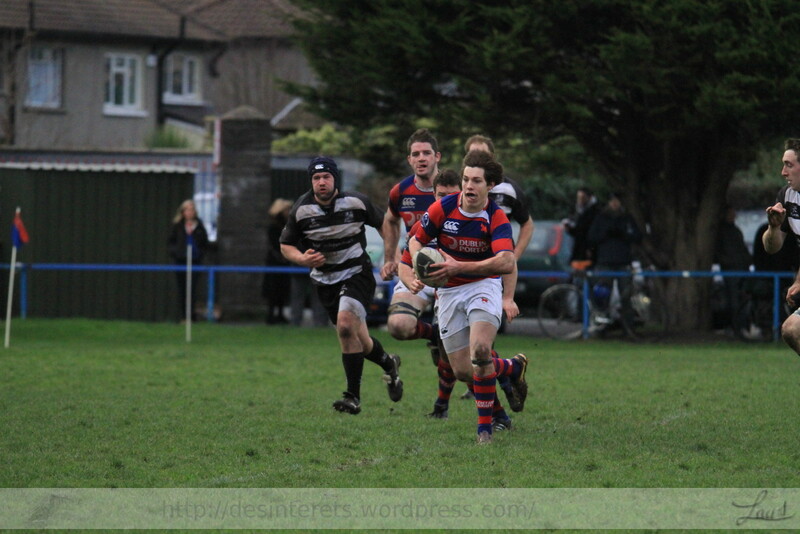 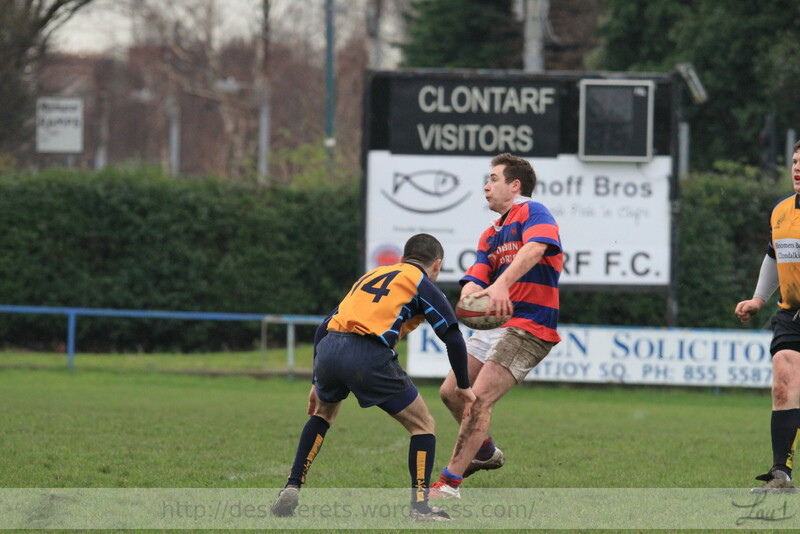 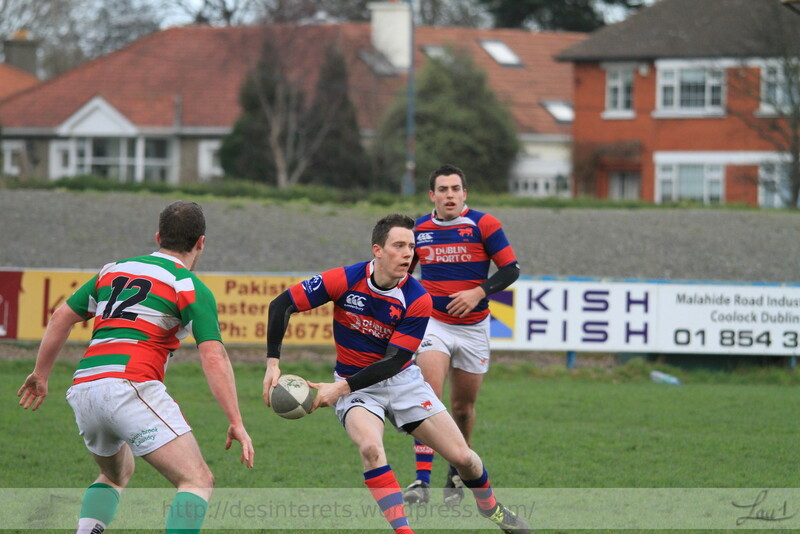 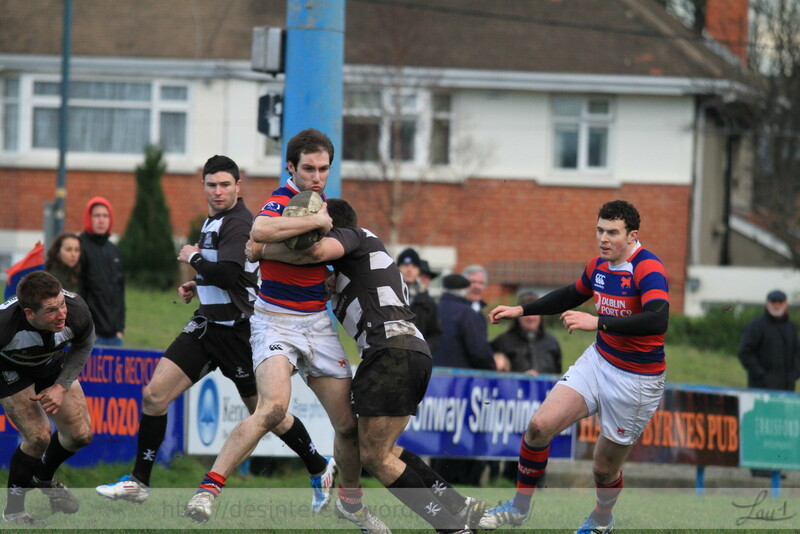 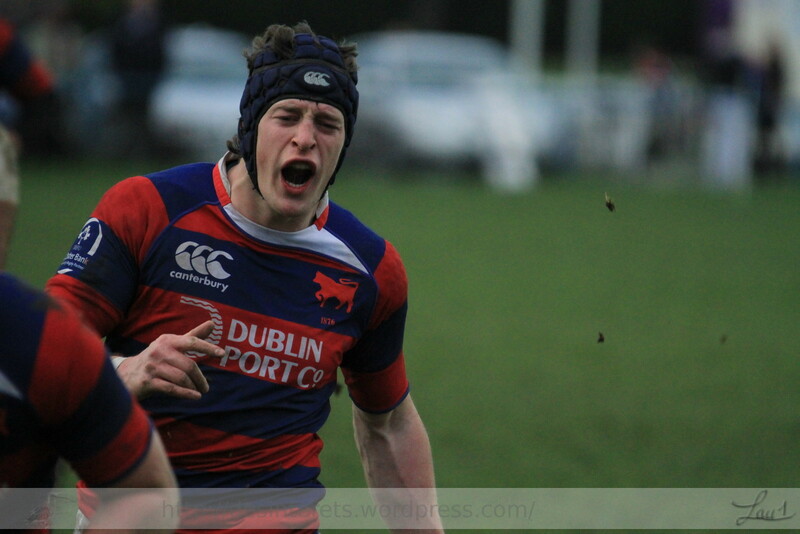 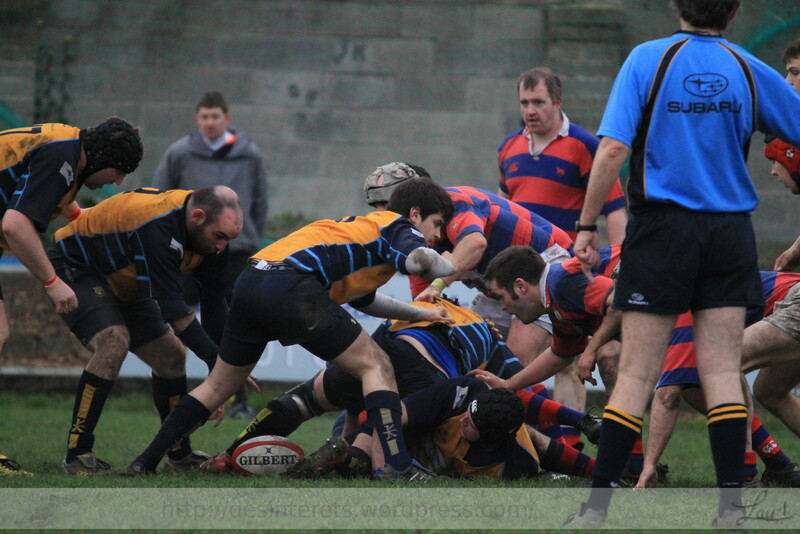 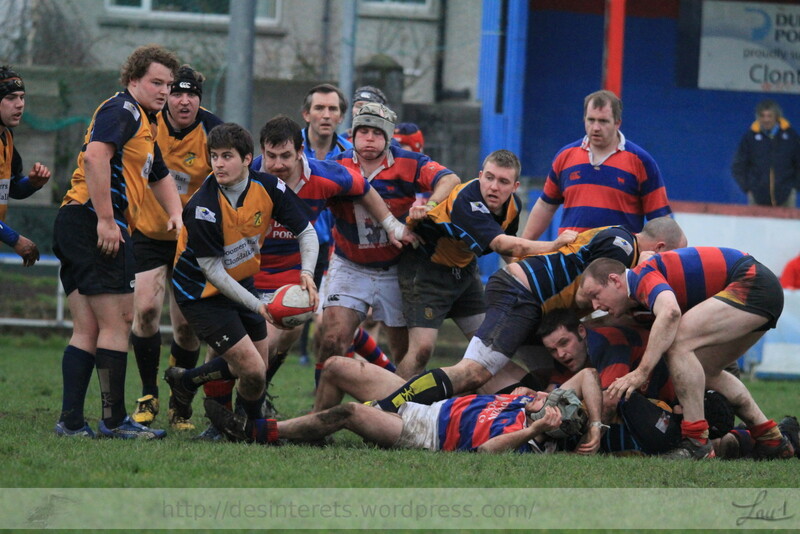 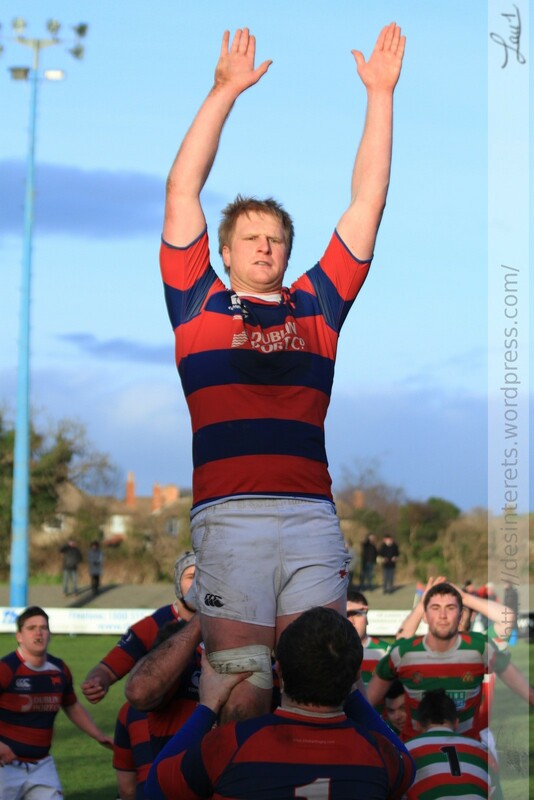 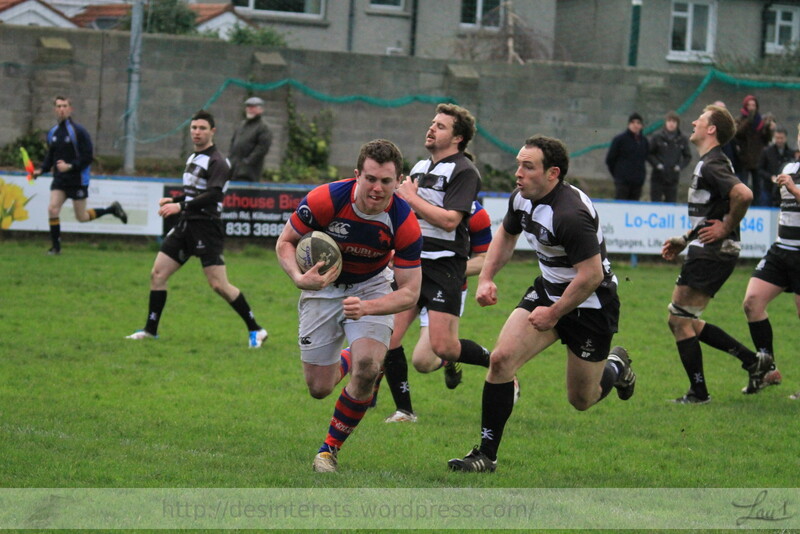 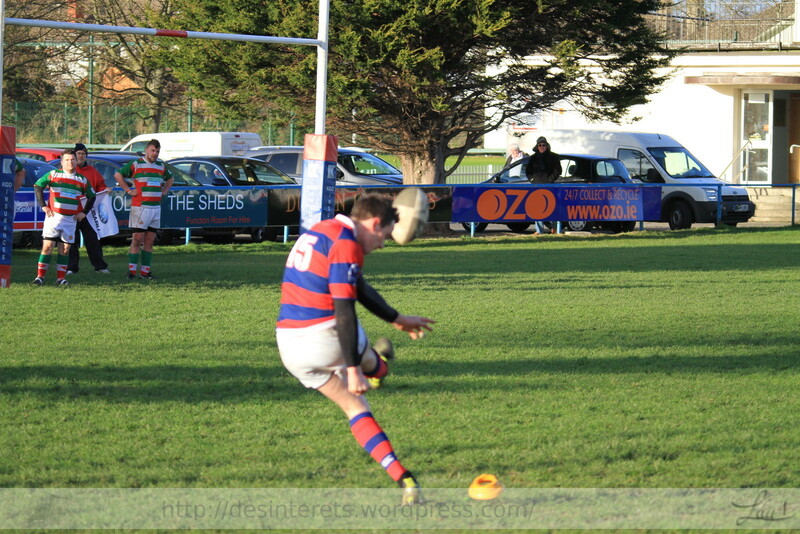 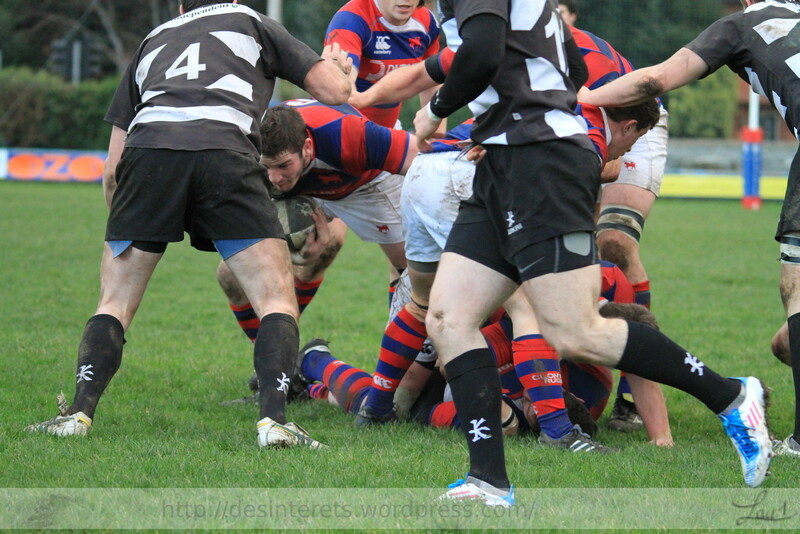 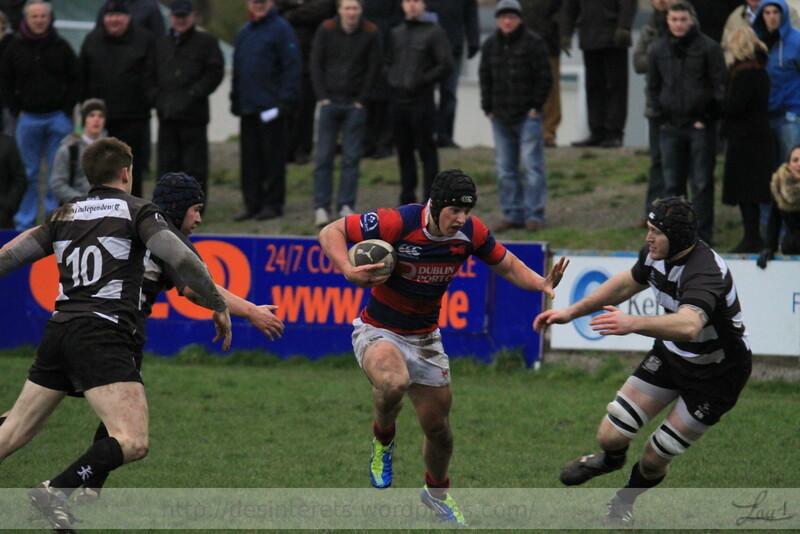 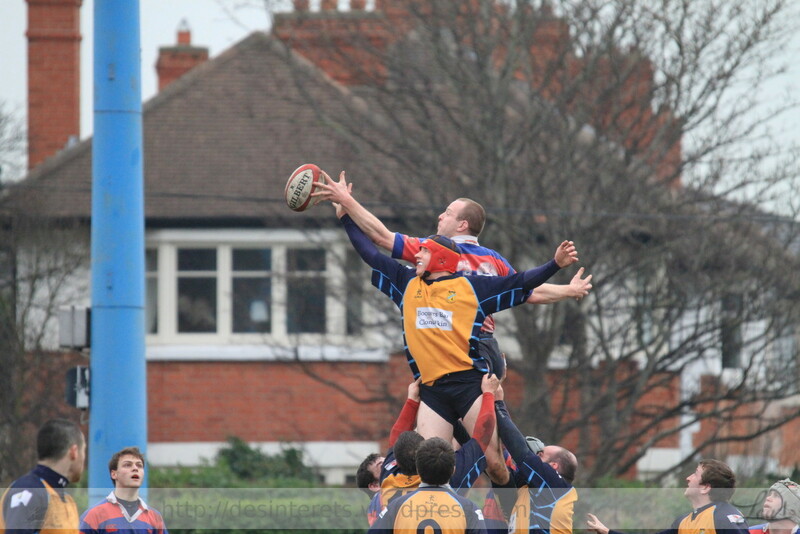 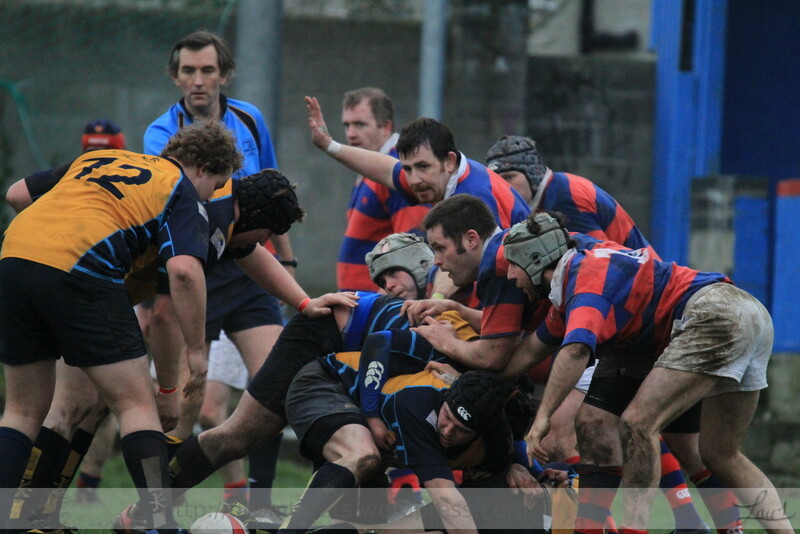 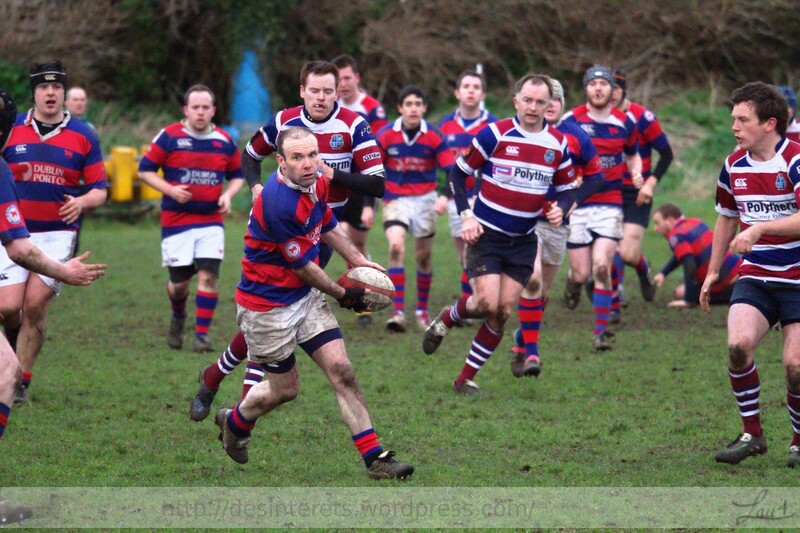 J5 game against Stillorgan, Clontarf winning a tight game. 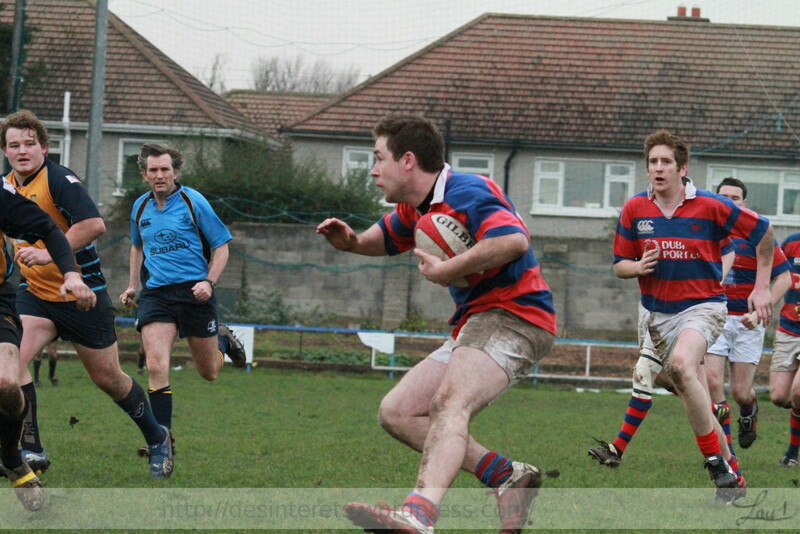 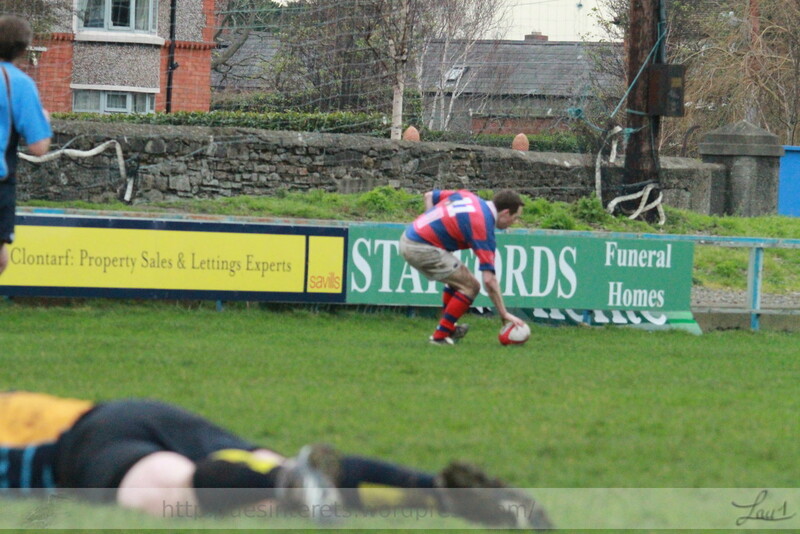 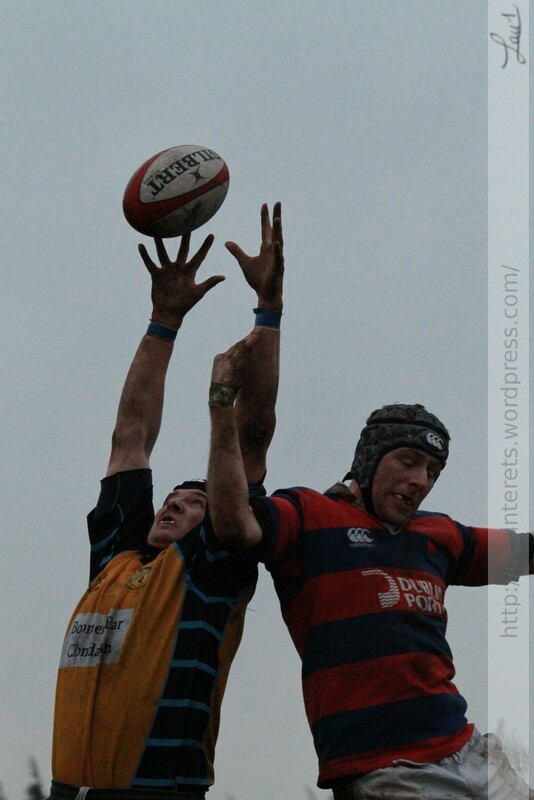 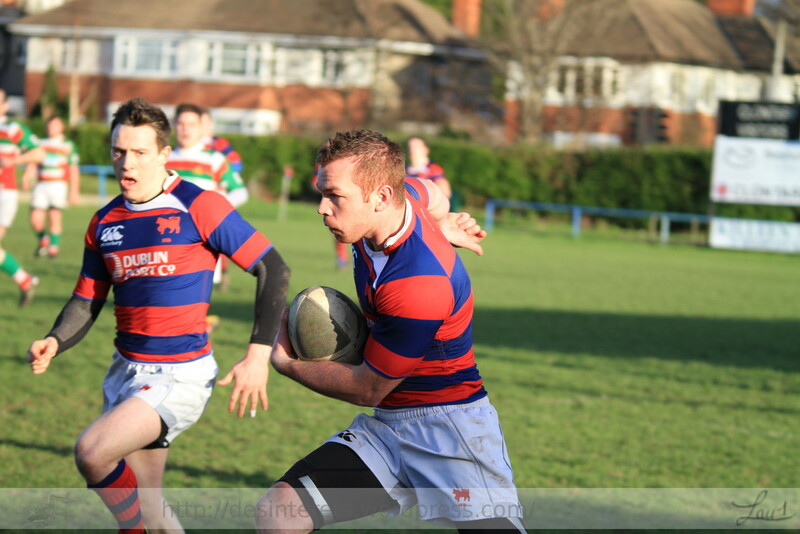 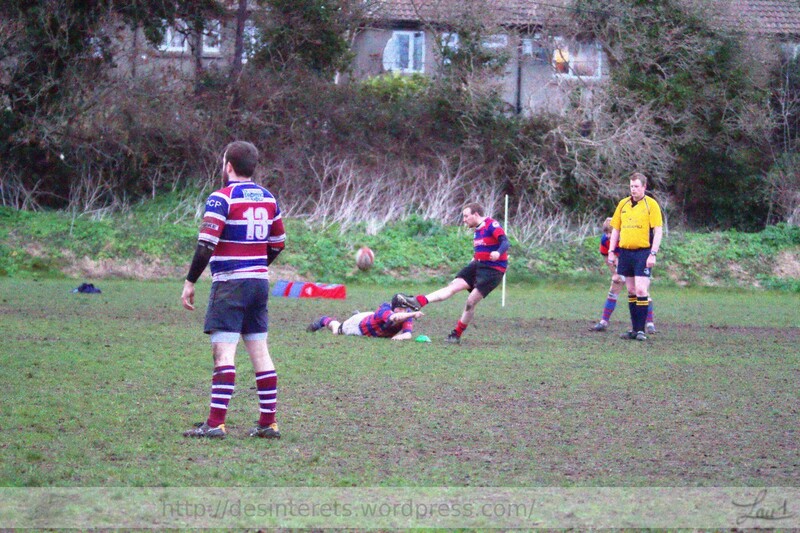 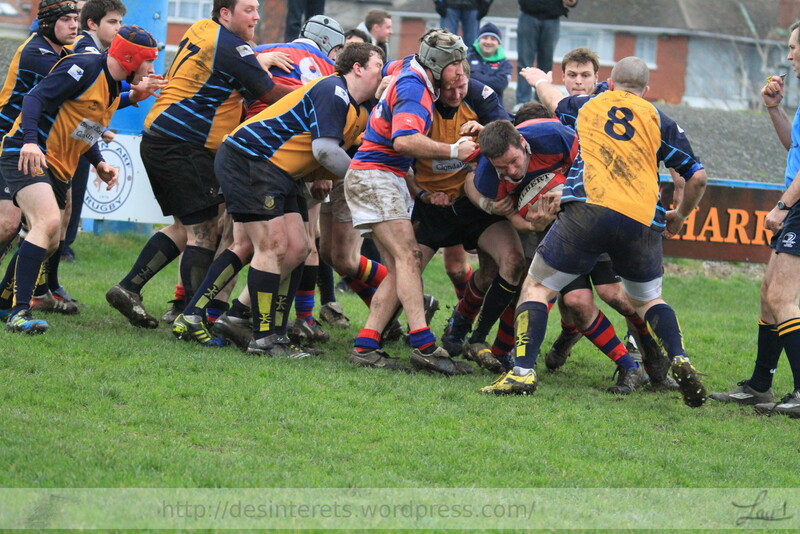 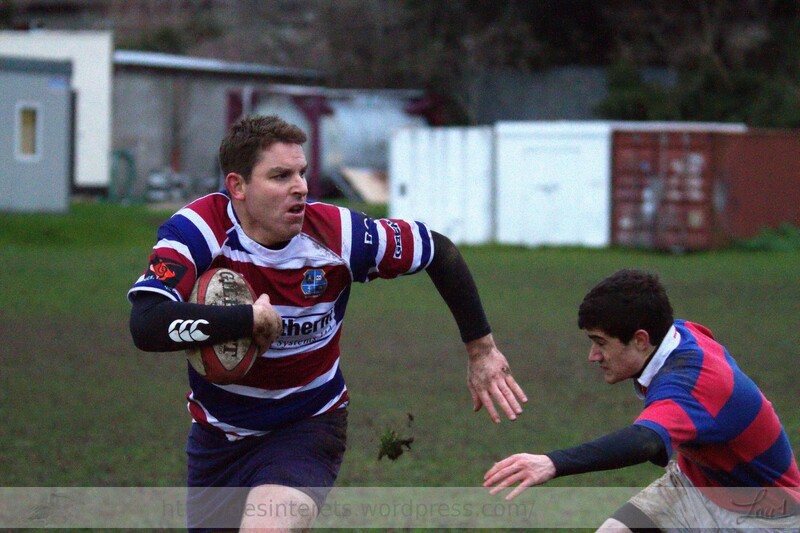 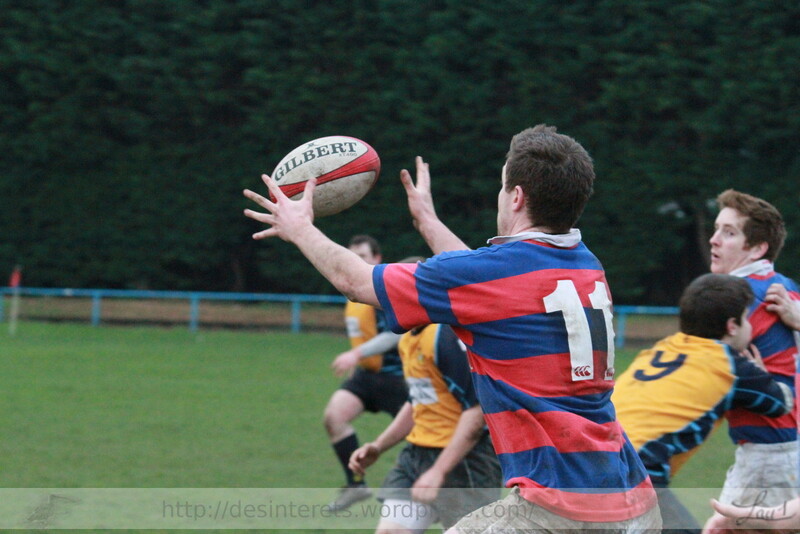 4 tries win seal a game where belvedere got comprehensively beaten.